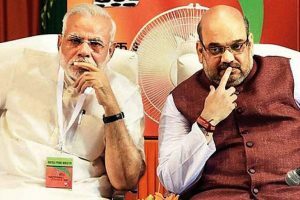 If Modi is to save the day, the BJP needs a new narrative besides new allies. 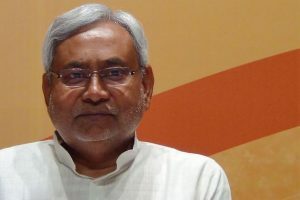 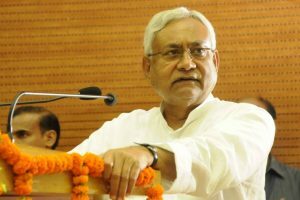 Was revolt ‘orchestrated’ to delay seat-sharing deal with Nitish Kumar’s JD-U? 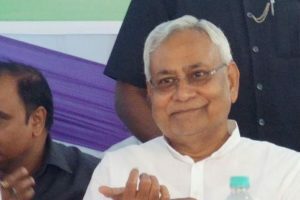 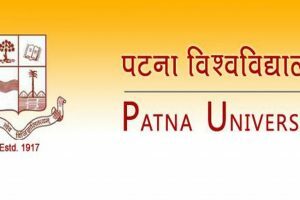 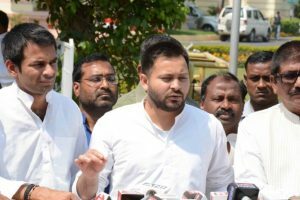 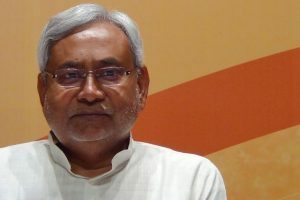 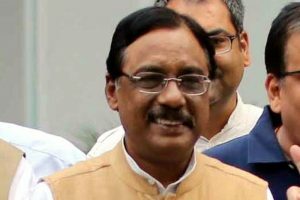 According to him, JDU has lost its significant support base over the past few years owing its bizarre moves to frequently desert its allies midway. 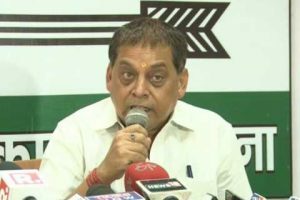 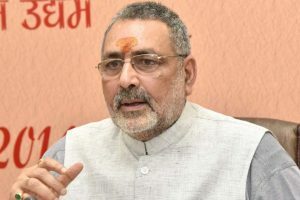 Sanjay Singh, considered close to Chief Minister Nitish Kumar, dared Giriraj to change the name of Bakhtiyarpur. 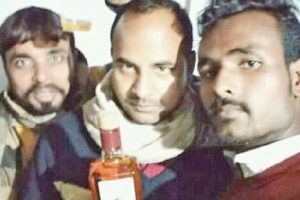 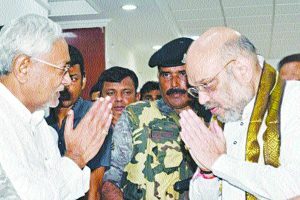 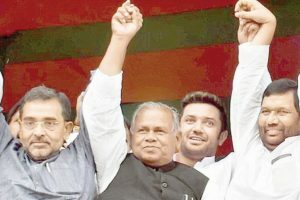 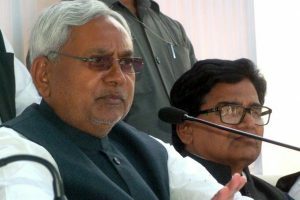 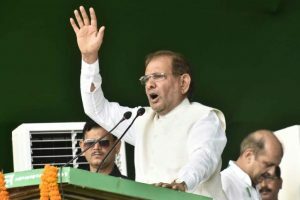 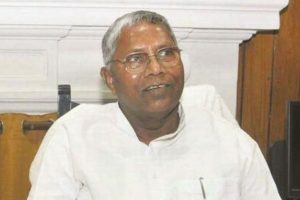 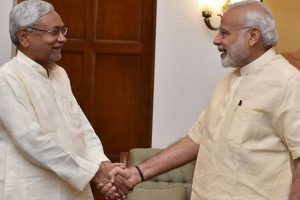 Continue reading "Temporary truce in Bihar"
Continue reading "JD-U leader quits party over ‘anti-Dalit’ traits"
Continue reading "Amid differences in NDA, Nitish gets invitations to join GA again"
Continue reading "JD-U opts out of by-elections, takes political bigwigs by surprise"
Continue reading "Double trouble brewing in NDA’s Bihar cauldron"
Continue reading "Scheme of electoral bonds is no reform, says JD-U leader"
Continue reading "Liquor selfie of JD-U leader goes viral in dry Bihar, case lodged"
Continue reading "Rahul Gandhi new avatar of dynasty politics, says JD-U"
Continue reading "Gujarat polls: Nitish Kumar not to campaign for JD-U"
Continue reading "Sharad Yadav’s JD-U faction move Delhi HC against EC"